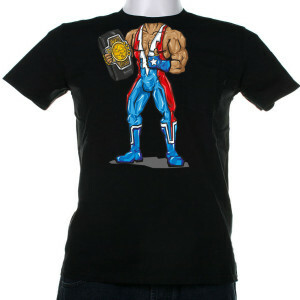 UK Customers you can Order your T-Shirts from this page. 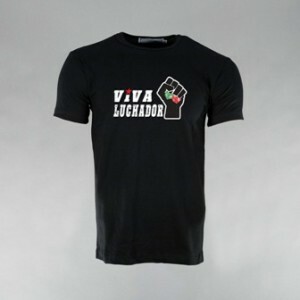 Black Viva Luchador! 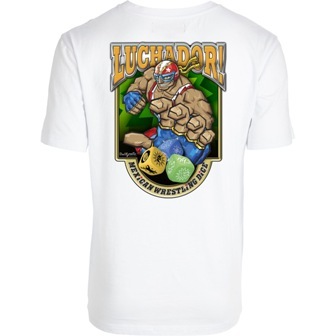 Mexican Wrestling Dice t-shirt. Will be shipped within 5 working days of order. Washing Instructions – Machine wash warm, inside-out with like colours. Do not iron over pattern. Do not dry clean. 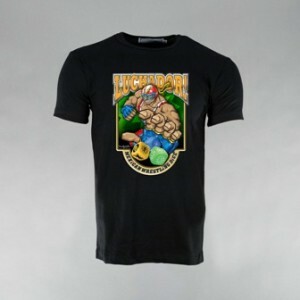 A Luchador body t-shirt. All you need now is your mask. Will be shipped within 5 working days of order. Washing Instructions – Machine wash warm, inside-out with like colours. Do not iron over pattern. Do not dry clean. Email your order & shipping address to info@backspindlegames.com & and we will send you an invoice via Paypal.